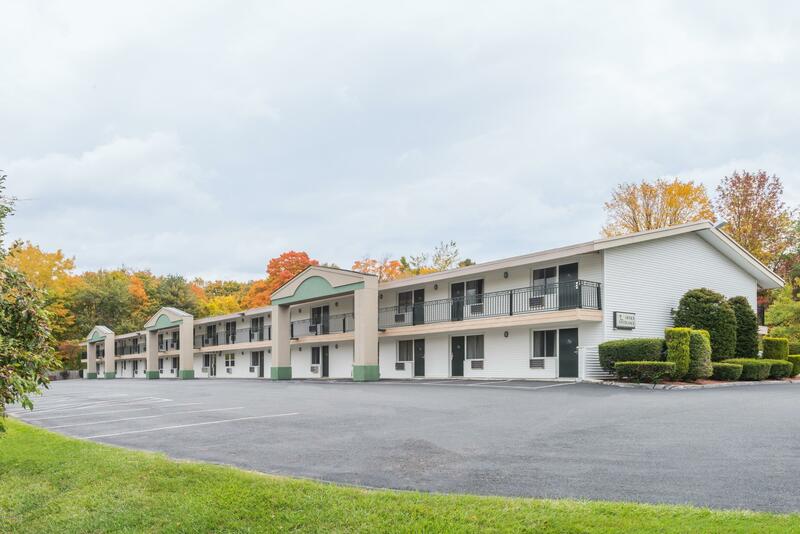 Days Inn by Wyndham is a 59 unit / 2 floor single structure building in the high traffic commercial zone of Route 7&20 in Lenox MA. A very attractive 3 acre site set high above the road with gorgeous westerly mountain views, excellent numbers, and up-to-date PIP. There are, as well, 2-1 bedroom manager units and in-ground pool.It is close to all area attractions and is walking distance to Kennedy Park. A superb value awaiting your fresh ideas. I have a question about the property at 194 Pittsfield Rd Lenox MA 01240 (#225227). I would like to schedule a visit for the property at 194 Pittsfield Rd Lenox MA 01240 (#225227). I have a question about the property at 35 & 35A Baldwin Hill East West -- Egremont MA 01230 (#223725). I would like to schedule a visit for the property at 35 & 35A Baldwin Hill East West -- Egremont MA 01230 (#223725). I have a question about the property at 25 Cooper Creek Rd Tyringham MA 01264 (#224540). I would like to schedule a visit for the property at 25 Cooper Creek Rd Tyringham MA 01264 (#224540). I have a question about the property at 391 Cone Hill Rd Richmond MA 01254 (#223541). I would like to schedule a visit for the property at 391 Cone Hill Rd Richmond MA 01254 (#223541). I have a question about the property at 13 East Mountain Rd Great Barrington MA 01230 (#225201). 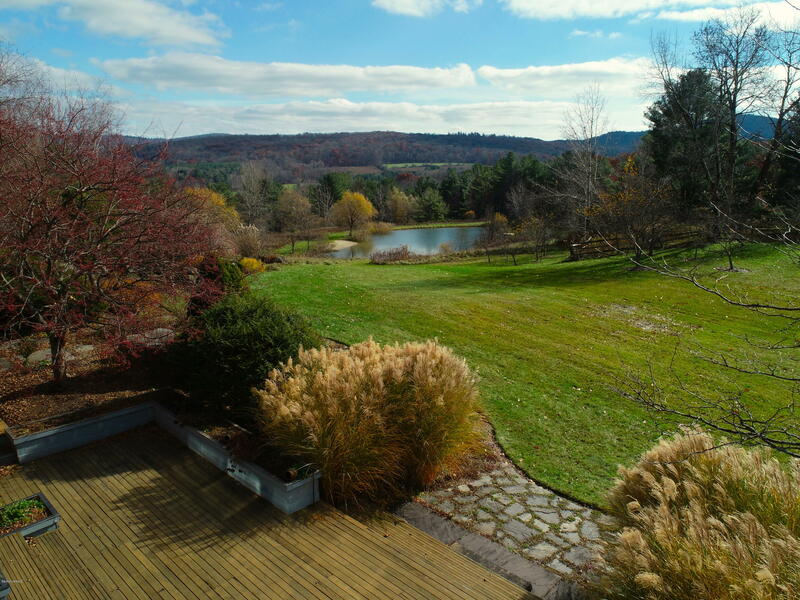 I would like to schedule a visit for the property at 13 East Mountain Rd Great Barrington MA 01230 (#225201). I have a question about the property at 7 Gleneagles Dr Lenox MA 01240 (#221516). 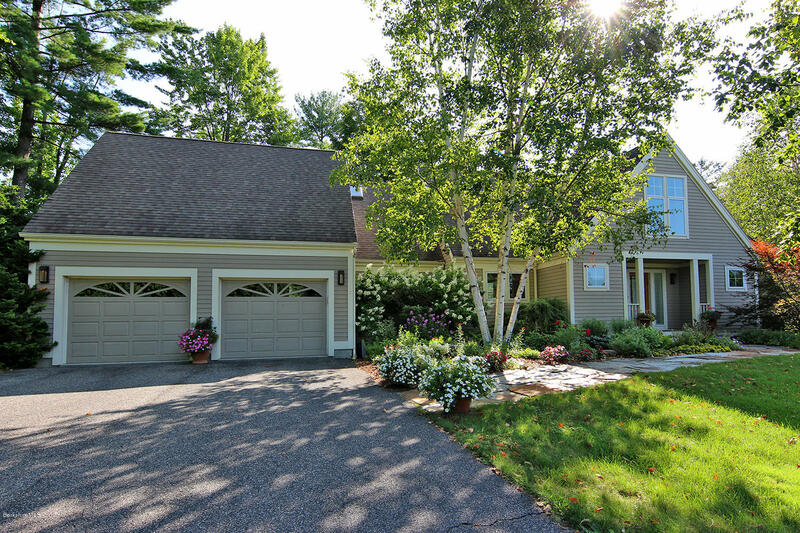 I would like to schedule a visit for the property at 7 Gleneagles Dr Lenox MA 01240 (#221516). 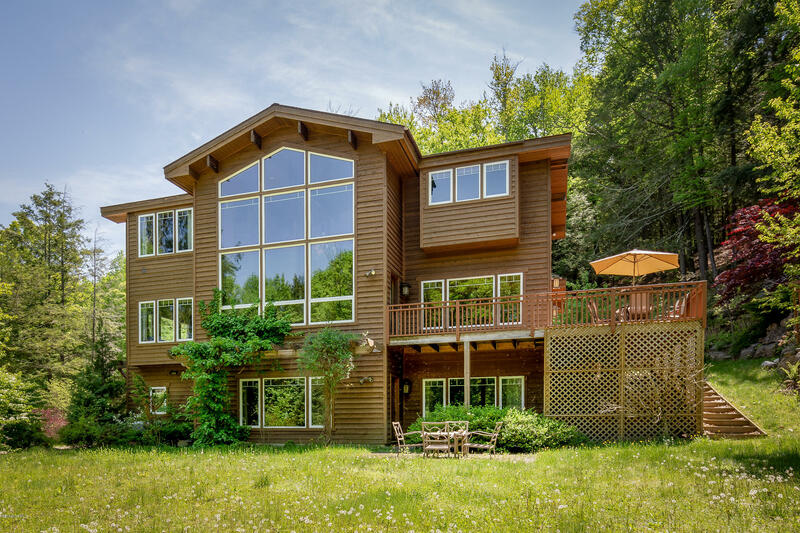 Spacious, light-filled Arts & Crafts Contemporary in a private setting, minutes from Butternut Ski Resort, Great Barrington restaurants & shops, cultural venues, and outdoor recreation. 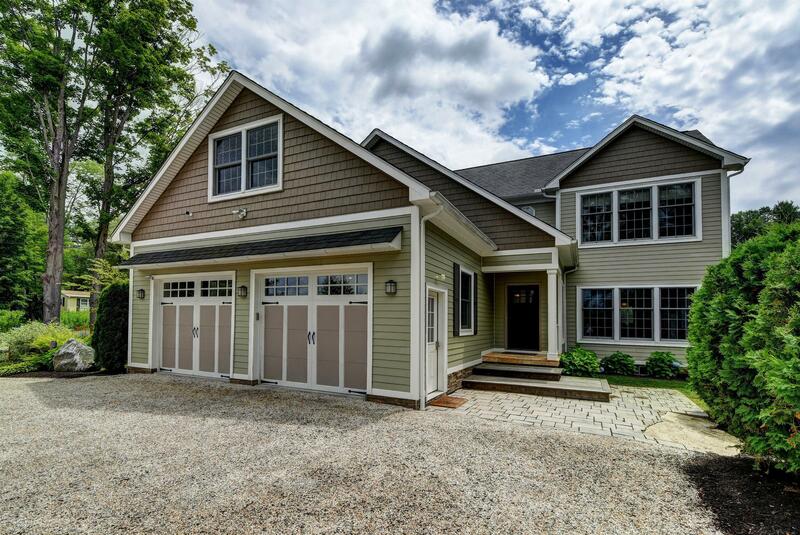 Custom Arts & Crafts details enhance interiors throughout this supremely comfortable home. The main level comprises a spacious master suite, living room with stone fireplace & cathedral ceiling, cook's kitchen with granite countertops, dining area, and deck. Upstairs, is a comfortable arrangement of three bedrooms, including a second master, and laundry. The walk-out lower level features a family room with home entertainment area, space for billiard/ping pong table, and compact home gym or office space. Tucked into a pretty woods threaded with mountain laurel, and discrete mountain views. I have a question about the property at 4 East Mountain Rd Great Barrington MA 01230 (#223259). 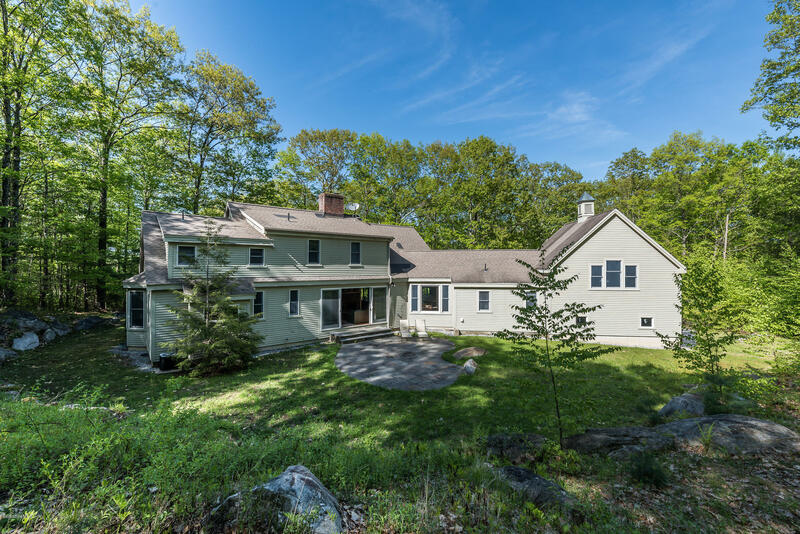 I would like to schedule a visit for the property at 4 East Mountain Rd Great Barrington MA 01230 (#223259). Two wonderful homes to enjoy sited on an extraordinary 3.48 acre parcel surrounded by conservation land and boasting fabulous year round mountain views. The recently constructed Bunkhouse, designed by Architect Dana Bixby, is stunning w/ its vaulted wood ceilings, loads of natural light, expansive views, and open floor plan. The first floor bedroom and bath is both practical and chic, and the second floor master suite offers a private retreat. 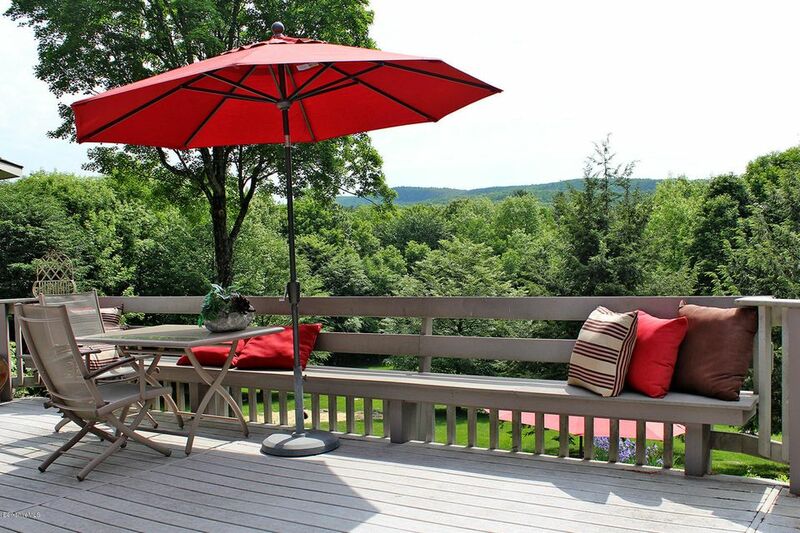 Enjoy your morning coffee on the patio and take in the breath taking vistas. 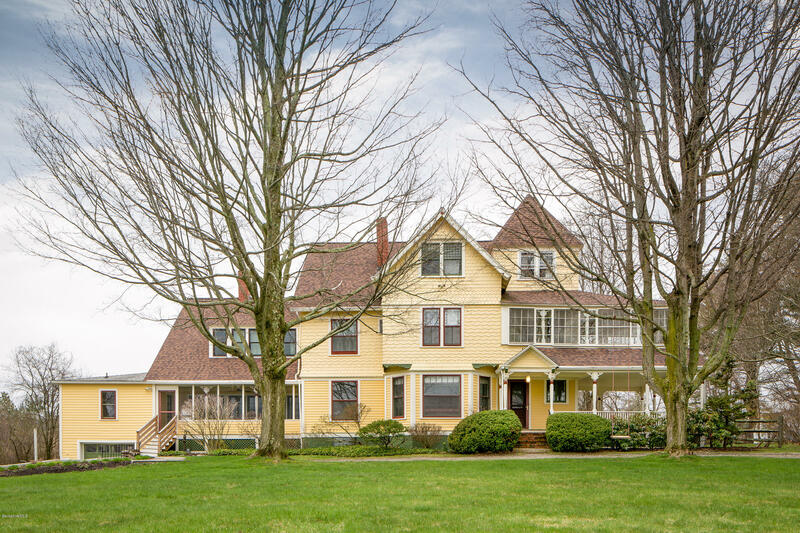 Follow the covered walkway to a classic and tastefully updated NE Farmhouse with eat in kitchen, 2.5 bathrooms, fireplaced living room, formal dining room, family room, and 3 bedrooms. 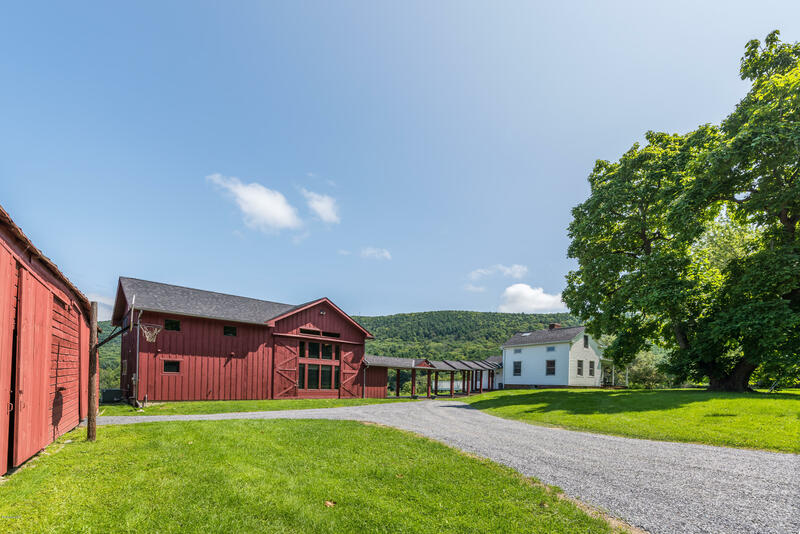 Two original rustic barns/outbuildings complete the traditional country feel. I have a question about the property at 217 Osceola Rd Richmond MA 01254 (#224587). I would like to schedule a visit for the property at 217 Osceola Rd Richmond MA 01254 (#224587). 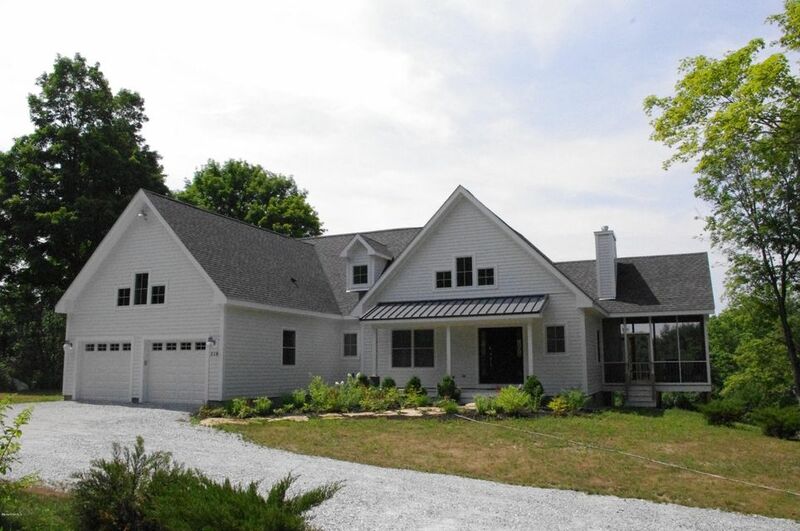 The High Life is yours in this sophisticated 3-bedroom, 3-bath contemporary home far away from city noise and tucked away on a quiet, country road just 6 miles from town. Entertainers will love the spacious open living area with its chic fireplace, French Doors and a large porch and deck overlooking mountain views and even an over-sized two car garage. A home for the whole family and friends to enjoy. I have a question about the property at 218 Knight Rd New Marlborough MA 01230 (#218748). I would like to schedule a visit for the property at 218 Knight Rd New Marlborough MA 01230 (#218748). 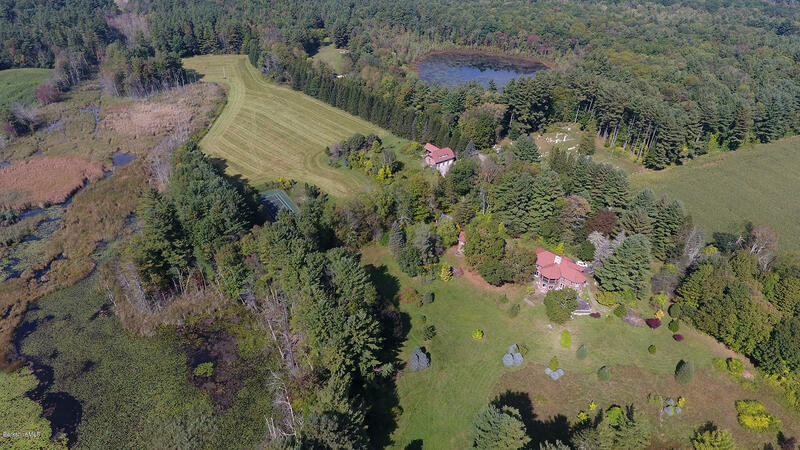 I have a question about the property at 8 Castle Hill Rd Stockbridge MA 01262 (#226340). I would like to schedule a visit for the property at 8 Castle Hill Rd Stockbridge MA 01262 (#226340).